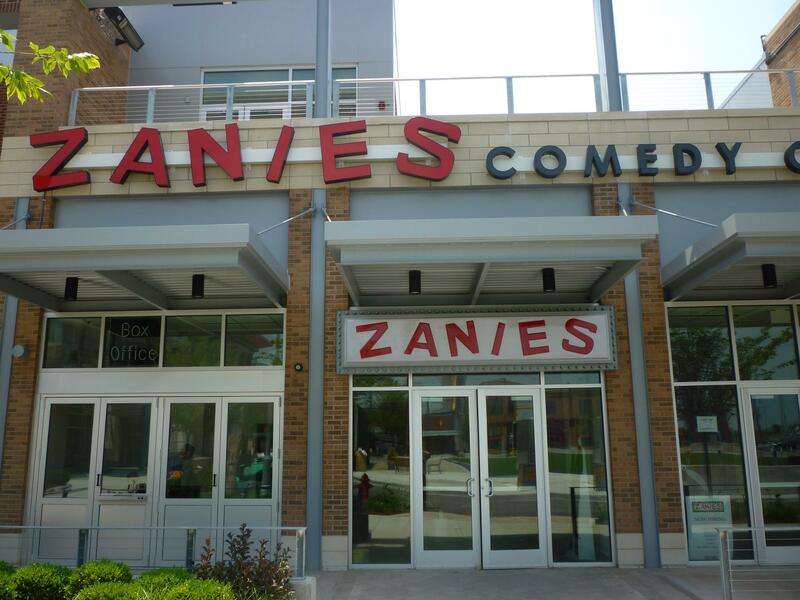 - The new Zanies in Rosemont opened on Friday, with free shows all weekend to celebrate (here are some photos). But if you actually live or work in Rosemont, you&apos;ll also get free admission this weekend as well, for shows headlined by Mike Toomey. They also have a large billboard on the Jane Addams Expressway. Or the Dan Ryan. Whichever it is called. - The Lover is open at Soul Theater and apparently uses a new and interesting tactic to keep people interested: "To help audience members revitalize their own relationships, each performance of The Lover includes a post-show event such as belly-dance lessons or discussions with local marriage counselors," writes Oliver Sava. "It’s a clever way to augment the brief play — and these methods are probably safer than Pinter’s manipulative tactics." - Steamwerkz: The Musical gets the award for best name and concept for a production this yearm and the content seems alright as well. Zac Thompson calls it "delightfully filthy" and Nina Metz dubs it a "suitably naughty late-night comedic treat." - Yet another summer of Bronzeville Comedy Shows, the first of which is this Wednesday.